The are many things we can do to put our best foot forward in order to address certain health issues such as REM-Sleep Behavior Disorder. Eating the right foods and portions of healthy nutrients is a start. Drinking lots of water and engaging in exercise is another one. Near the top of the list should definitely be sleep. Giving your body the chance to recharge has immeasurable importance. But what happens when your quiet time of rest is interrupted? Has sleep disorder kept you from getting a full night’s rest? If you awake each morning feeling drowsy still, not may be time to speak with your physician about your sleep patterns. Not providing your body with the appropriate amount of rest it needs can be very dangerous to your health. Not getting enough to sleep can affect so many parts of lives. There lies a correlation between car crashes, spousal problems, under performing in the work place, memory inconsistency and mood swings. To make matters worse, studies also propose that REM-sleep behavior disorder can lead to heart disease, obesity and diabetes. What are the signs of REM-Sleep Behavior Disorder? Bad sleeping habits: keeping a regular sleep schedule can help you get into a rhythm your body can become familiar with. Medication: there are prescription drugs that may impair your ability to fall into sleep or remain sleeping. If you feel your current medications are affecting your, rest it may be time to speak with your doctor. Worry and grief: entering the elder years can be more of a transition for some than others. Changing in routines, fluctuations in health, loss of loved ones or life changing health conditions can all plague the mind and keep us from deep sleep. These sort of factors should be addressed with your doctor who may recommend a course of action. A-1 Home Care Agency has been established since 1991 and is the leader in caregiver services for good reason. Our senior caregivers are expertly trained and come with 2 years’ professional experience with verifiable references. Each one of our in-home caregivers are TB tested, CPR certified and first-aid trained. Our 24 hour home care services and hourly options can help improve the quality of life for your elderly loved one. We are open 24 hours a day, 7 days week. 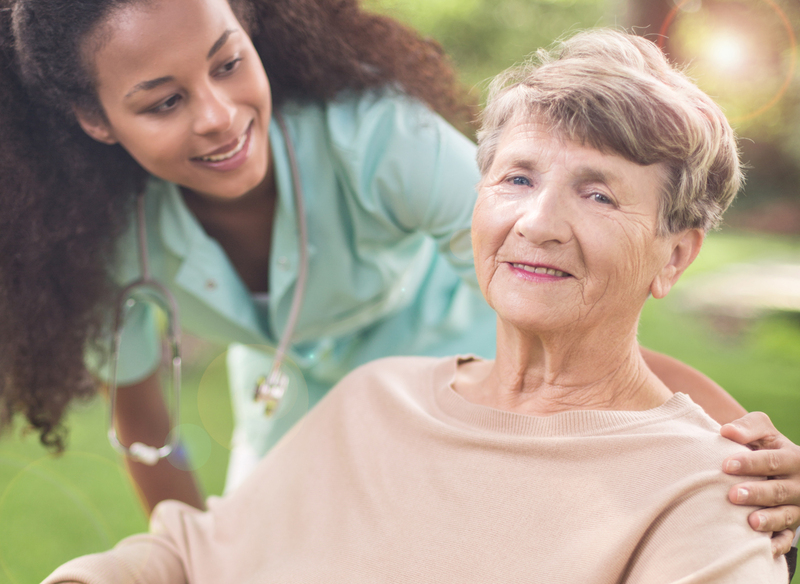 Call us at (949) 650-3800 to learn more about home care service the A-1 way today!